With the massive success of Wonder Woman, all eyes are on Gal Gadot. The film has grossed over $300 million in the box office and was also the first superhero film directed by a woman. 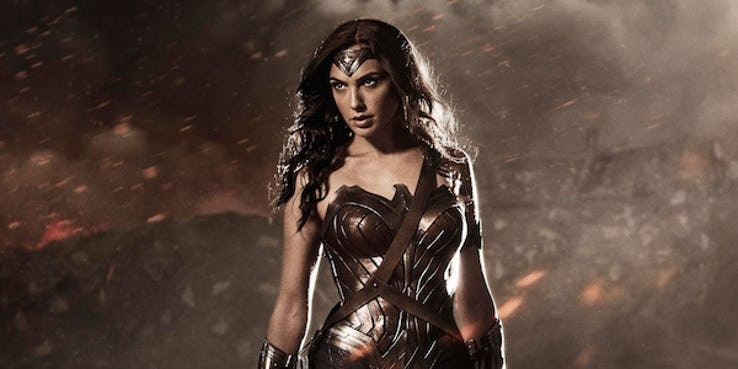 The Israeli actress had previously starred as Wonder Woman in the Batman Vs. Superman: Dawn of Justice. 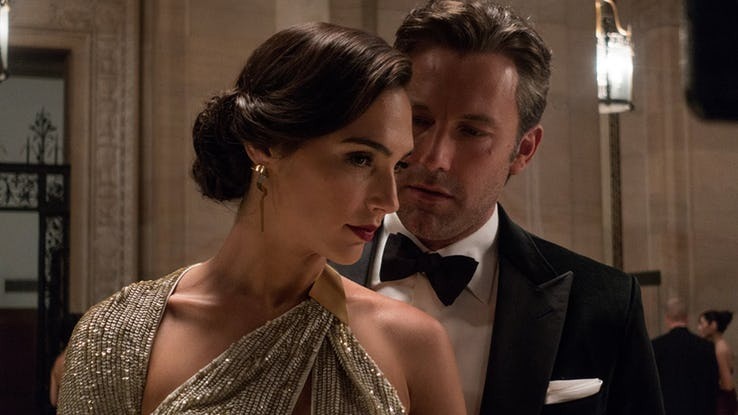 With that in mind, let’s learn a little more about the woman behind the Wonder Woman costume, Gal Gadot, with these 15 interesting facts. 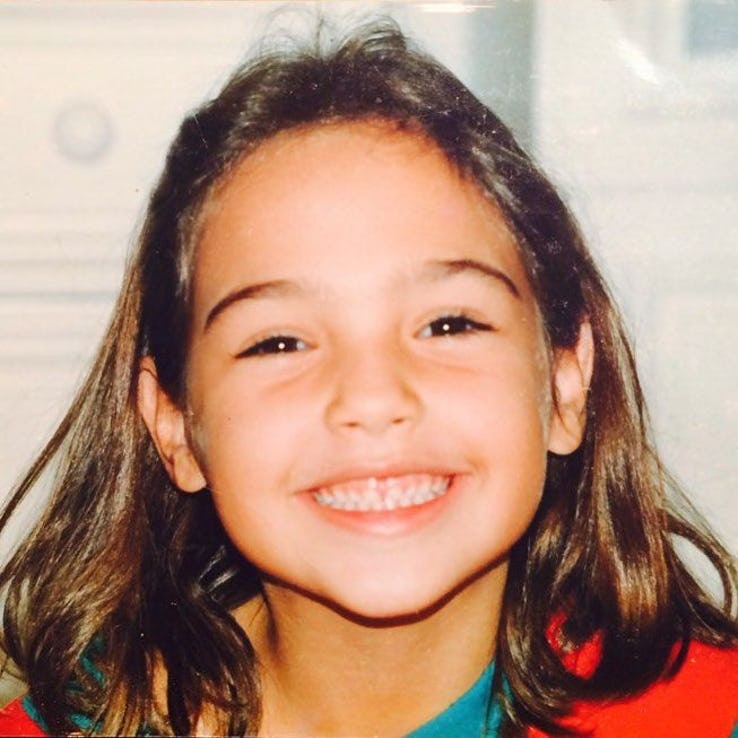 Gal Gadot was born on April 30th, 1985 in Rosh HaAyin, Israel to an engineer father and a teacher mother. It is a must that every Israeli citizen living in Israel must serve in the Israeli Defence Forces and Gal was no exception. 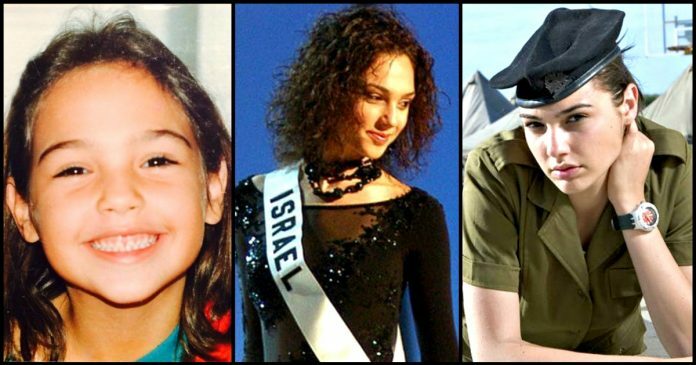 Gal became a member of the military when she was twenty-years-old. She served for two years and was a combat instructor. Her training in the army also helped her with her future roles in Wonder Woman. Gal won the Miss Israel pageant in 2004 at just eighteen years old. Gal sabotaged her chances to win in the Miss Universe pageant and began to do things like show up late and not wear an evening gown to breakfast, simply because she didn’t feel right about the role. Gal’s two years in the military helped her get the role as Gisele Harabo in the fourth, fifth and sixth instalments of Fast and the Furious. During her time as a model, she appeared in a 2007 Maxim photoshoot that showcased some of the women in the Israeli Defense Forces. Gal studied law at the Radzyner Law School of the IDC Herzliya. When a casting director saw Gal’s photo on the wall of an Israeli modeling agency, he wanted her to try out for the James Bond movie Quantum Solace. Unfortunately, the role went to French actress Olga Kurylenko. When Gal was invited to audition for the role of Wonder Woman she didn’t know what movie the audition was for. Wonder Woman raked in $100.5 million at the box office and $122.5 million internationally. This was also the first time that a female superhero from the DC Comics had her own movie and was directed by a woman. 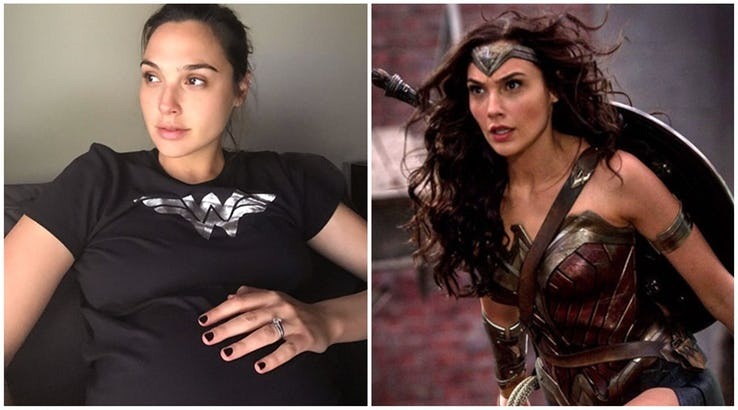 When the director needed to reshoot scenes for Wonder Woman in November, Gal was already five months pregnant. So CGI had to be done to hide the bump during post-production. 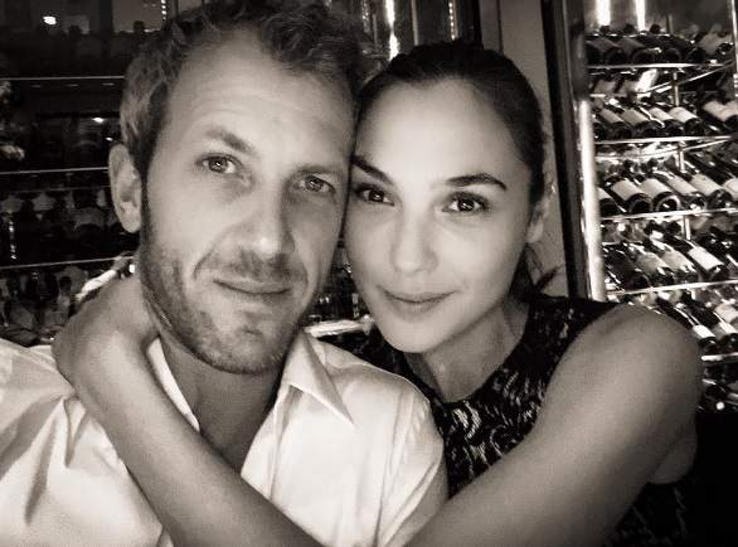 Gal has been married to real estate developer YaronVersano for 10 years since September 28, 2008. Gal and her husband, YaronVersano, welcomed their first child Alma in 2011 and their second daughter Maya in March 2017. 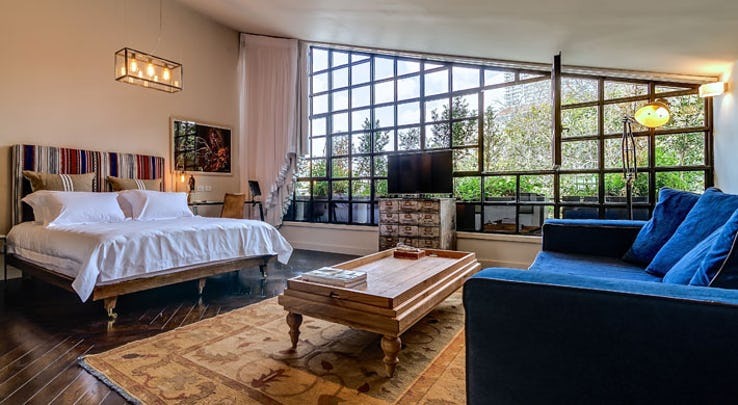 Gal and her husband used to own a luxury hotel in Israel which was located in Tel Aviv which they sold in 2015 for $26 million. Next articleRobin And Wonder Girl Boned Each Other On Superboy’s Dead Body Juice, Here’s How It Happened.